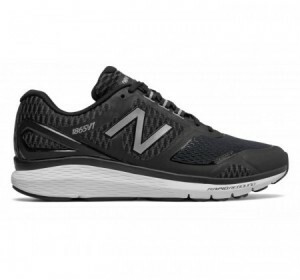 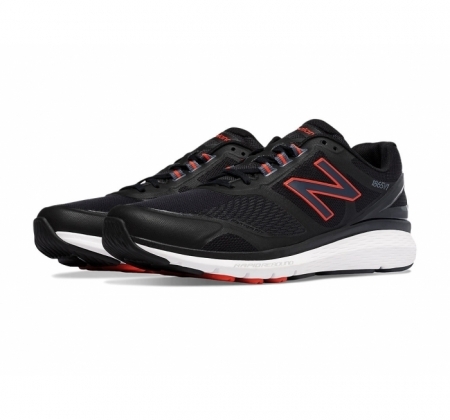 Turn your walks into a workout with the New Balance 1865v1. 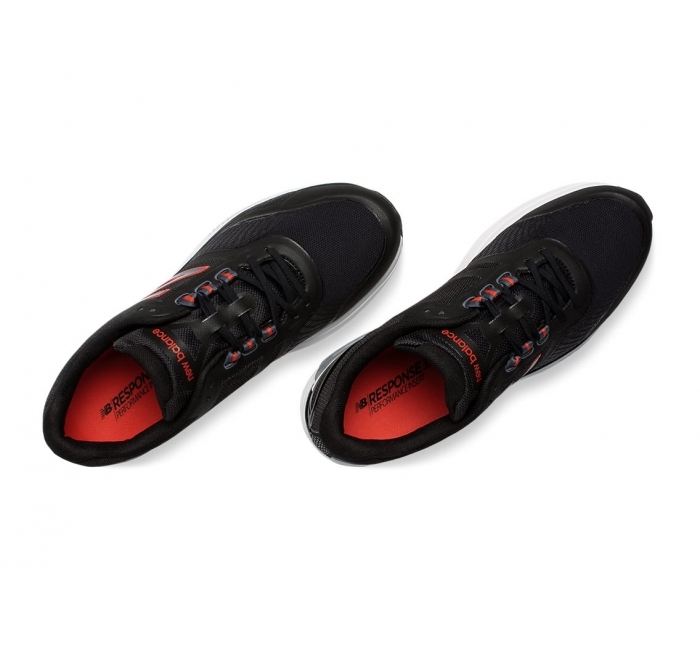 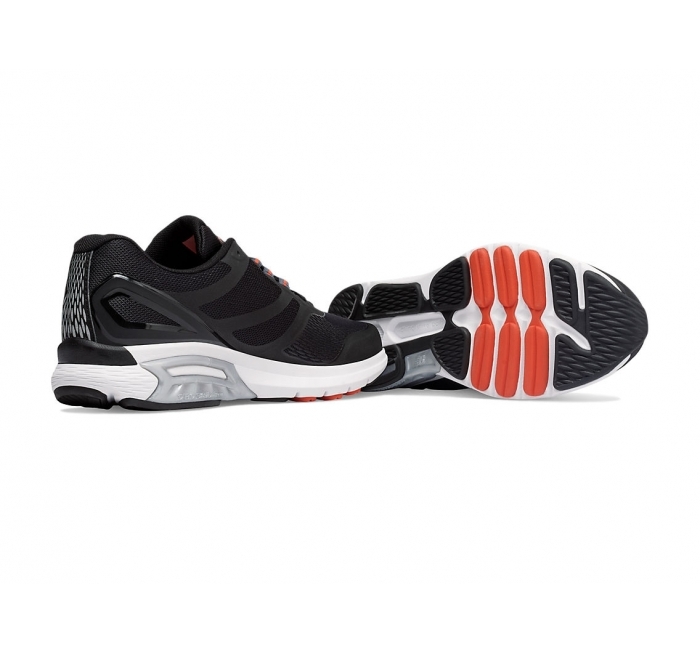 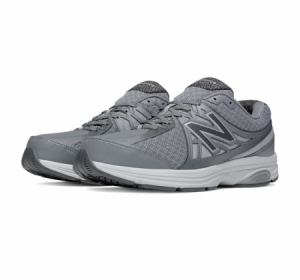 Featuring medial and forefoot support for stability, this technologically-advanced shoe gives you a dynamic response you can feel with each step. 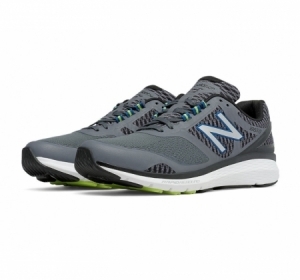 Maximum cushioning keeps you going all day while the contemporary silhouette and unique upper design boost your cool factor.